WOW! 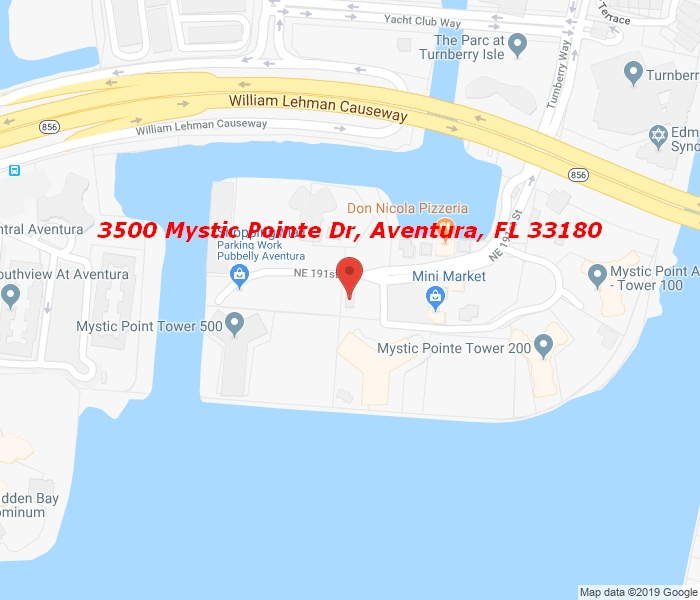 Rarely seen opportunity to own two units tastefully integrated in one huge 3 beds/3,5 baths beautiful haven-in-the-sky with 180-degrees stunning views from every room in the highly desirable Mystic Pointe community. Live and play among rich and famous and share unparalleled lifestyle of fine dining, endless entertainment, first-class education, and world-famous attractions. Indulge yourself with great Resort style comfort: concierge, 24-hrs security, valet, resort style pool, spa, tennis, marina, dog park, hair salon, bank, restaurants and stores all in one complex. Just minutes from the beach, exclusive Turnberry Golf course, finest boutiques and deluxe brands at The Aventura Mall and walking distance from house of worship. Real Gem! Call NOW to preview your own place in Paradise.